Welcome to reality. The world may be your oyster, but it is also quite expensive to get around. With so many places to see and islands to hop, what could better than finding that blowout sale and getting the best bang for your buck? Here we’ve collected the best Budget Friendly tips for your next adventure. 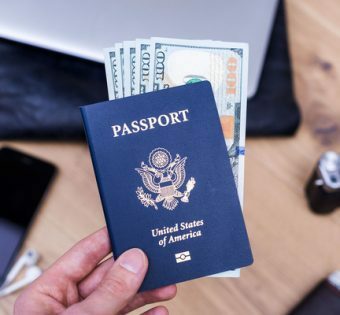 From learning How To Save Money while traveling to finding Things To Do for Free in different Cities around the world. Have you ever heard the saying, Why buy the cow when you can get the milk for free?